Merry Christmas and, to my fellow Berkians, Happy Snoggletog! Just remember to avoid the yak nog! Time Warner Cable over on YouTube have posted a new clip for the next How To Train Your Dragon film. This clip has little new material that we haven’t already seen from the trailers but naturally, if you are wanting to go to into the film blind, do not read on or watch the clip! 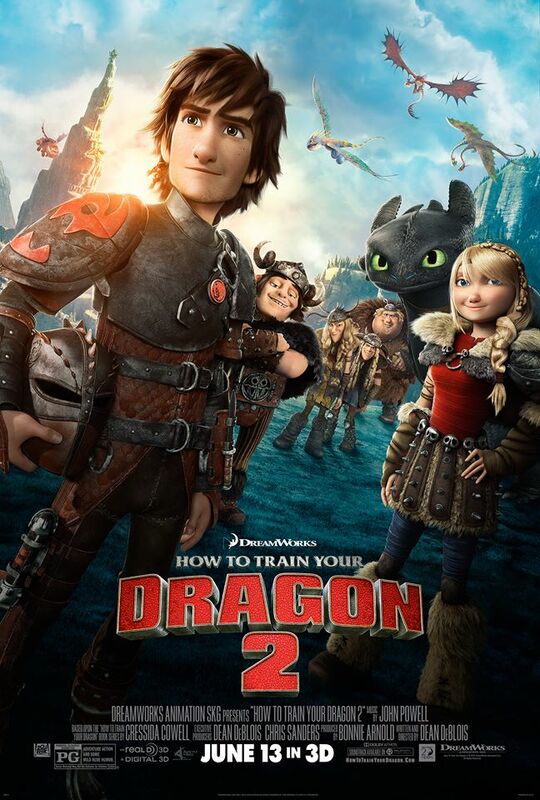 How To Train Your Dragon 2 is due out July 4th here in the UK and June 13th in the US. No major spoilers here but if you want to go into the film blind, do not read this! How To Train Your Dragon 2 is due out in the UK on July 4th. From DreamWorks Animation, “How To Train Your Dragon 2” is even more exciting than the first Oscar-nominated film. The 3D adventure is stunning, with beautiful animation, great characters and a powerful storyline about a boy named Hiccup (Jay Baruchel) and his dragon, Toothless. 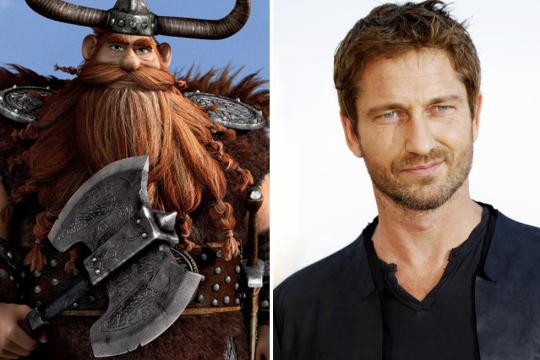 Gerard Butler returns as Hiccup’s dad, Stoick The Vast, mighty Chieftain of the Island of Berk. 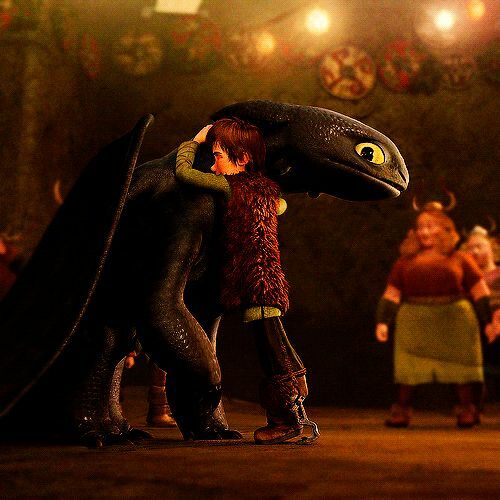 Hiccup, now a young man, is contentedly flying with Toothless and exploring the frontiers of the Viking world, much to the annoyance of his father. Dreamworks has posted a new clip for the next How To Train Your Dragon film on YouTube! Another New HTTYD 2 Clip! It seems Dreamworks is determined to seriously hype up How To Train Your Dragon 2 as they have released yet another short clip from the new film! I wonder if Toothless plays fetch like Storm Fly? If you don’t want the film spoiling for you, read no further! Yahoo Movies has posted the first five minutes of the next instalment in the How To Train your Dragon franchise! From the clip, it seems everything that has already been released is all from the beginning though with added extra little bits and Yahoo Movies has also included an article on the same page comparing Toothless to cats. I am super excited for this film and cannot wait for the UK release. What are you looking forward to in the next film? Is there anything you hoping they won’t do or will improve on from the last film? Is there anything from Riders of Berk or Defenders of Berk you hope will appear in the film? 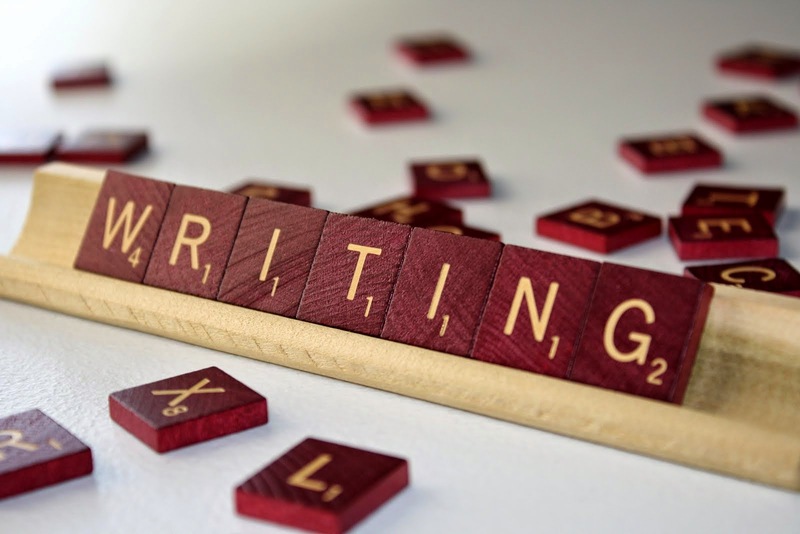 Don’t be afraid to comment and share your ideas.